More commonly called the Eastern Forestfly, they are part of one of the largest stonefly families called Nemouridae (Baumann 1975). 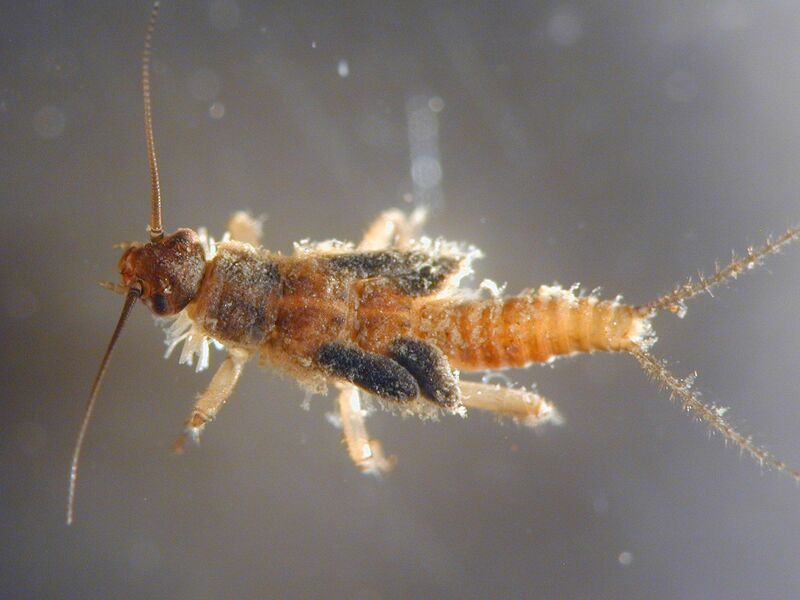 They live mainly in or near clear and cold water and are most common in the eastern and central United States. Photo courtesy of the State Hygienic Laboratory at the University of Iowa.